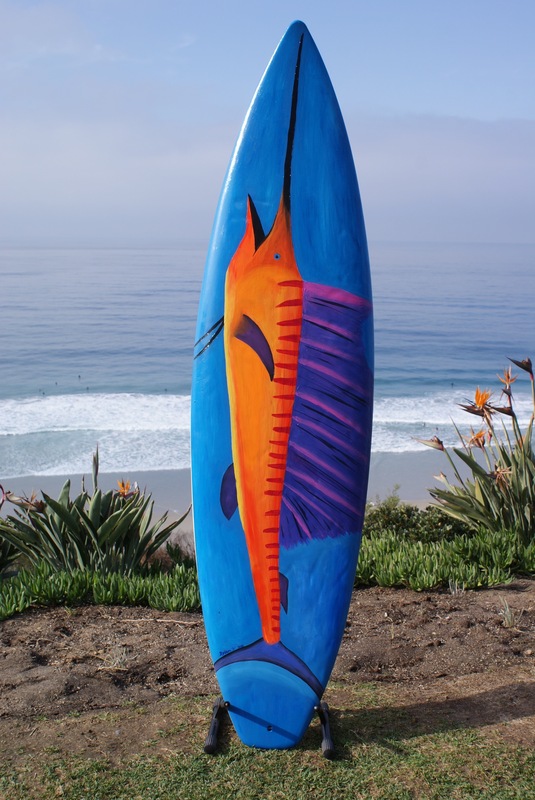 This entry was posted in Amazing Talent and tagged Autism, California, ocean, paint, Ritz-Carlton, sailfish, surfboard, water. Bookmark the permalink. Who says a New Mexico artist can’t paint the most awesome surfboard?! It looks awesome, Dylan!